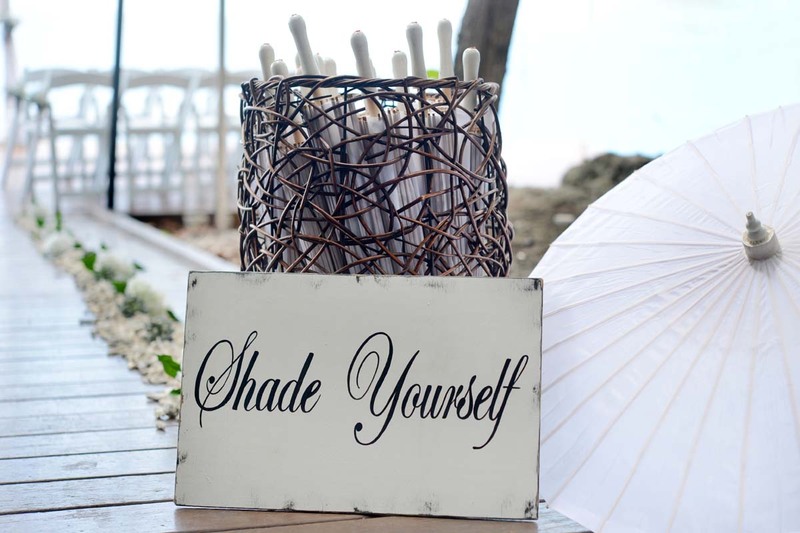 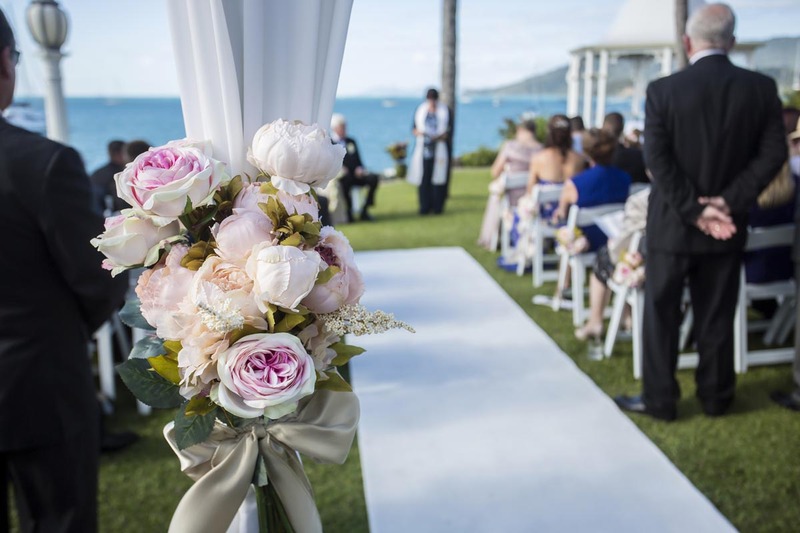 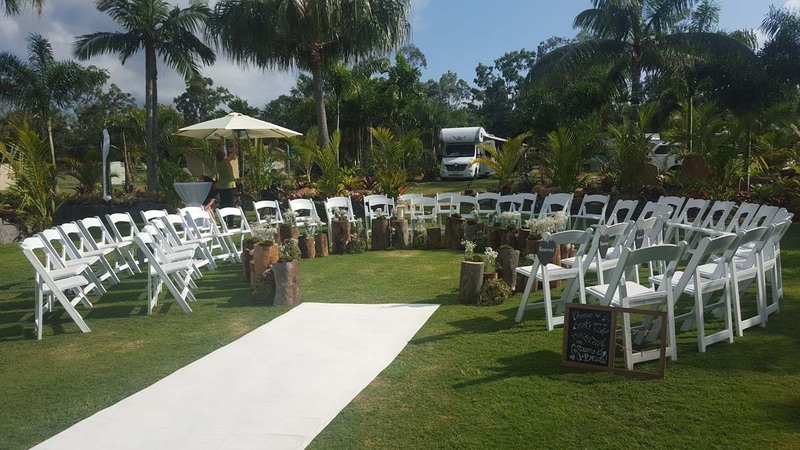 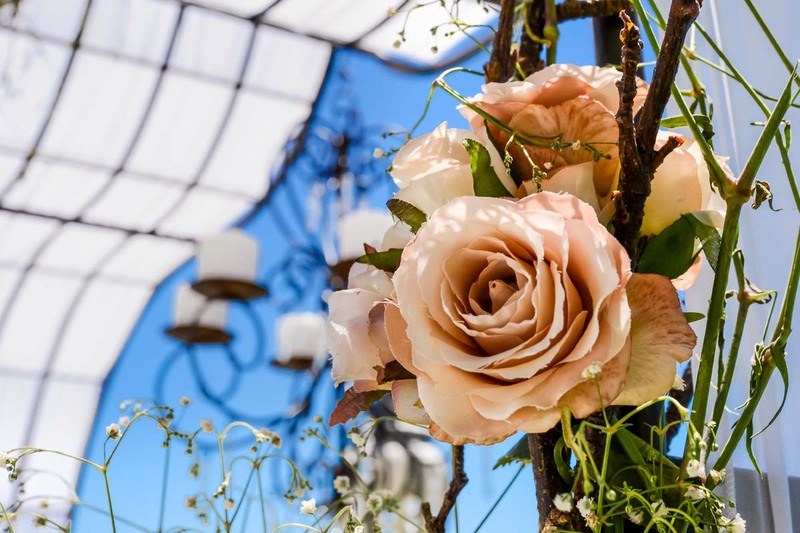 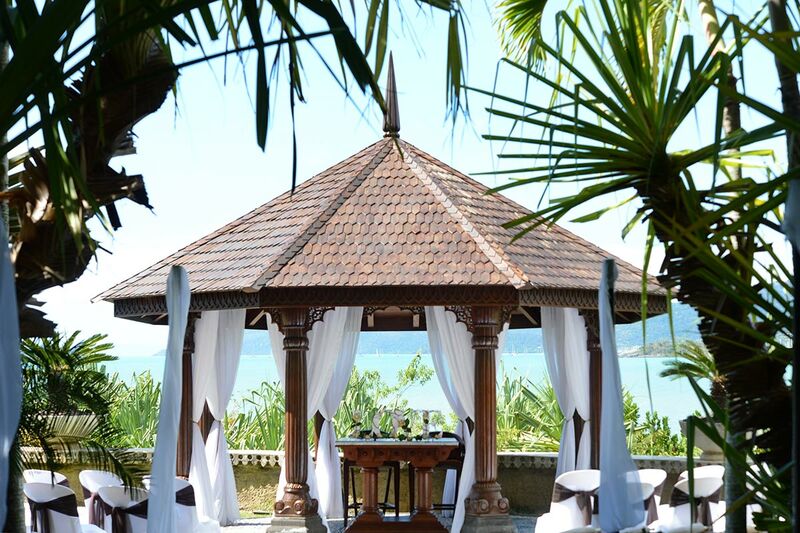 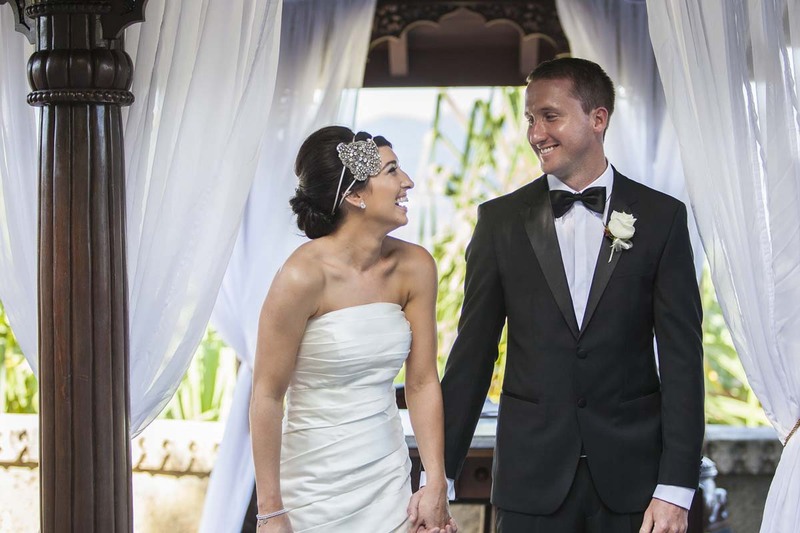 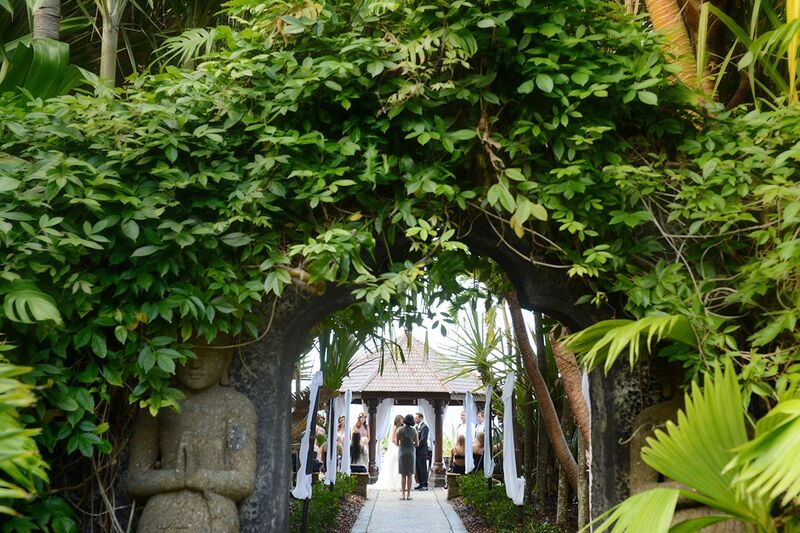 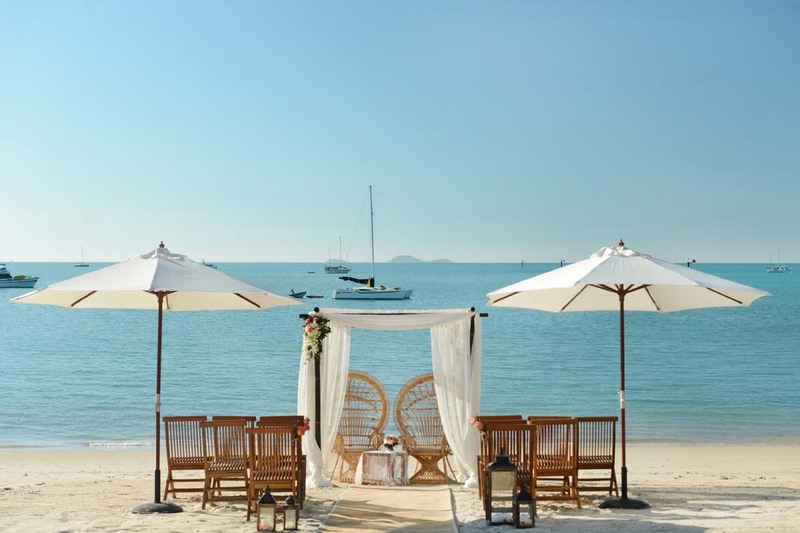 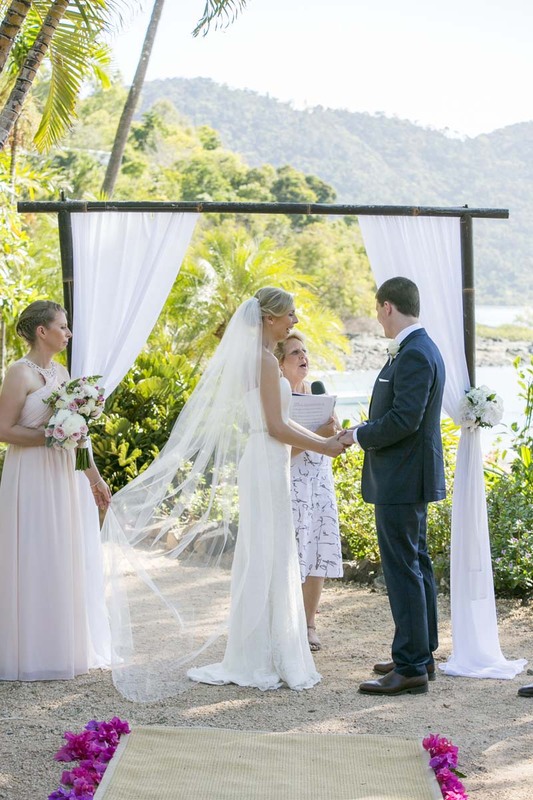 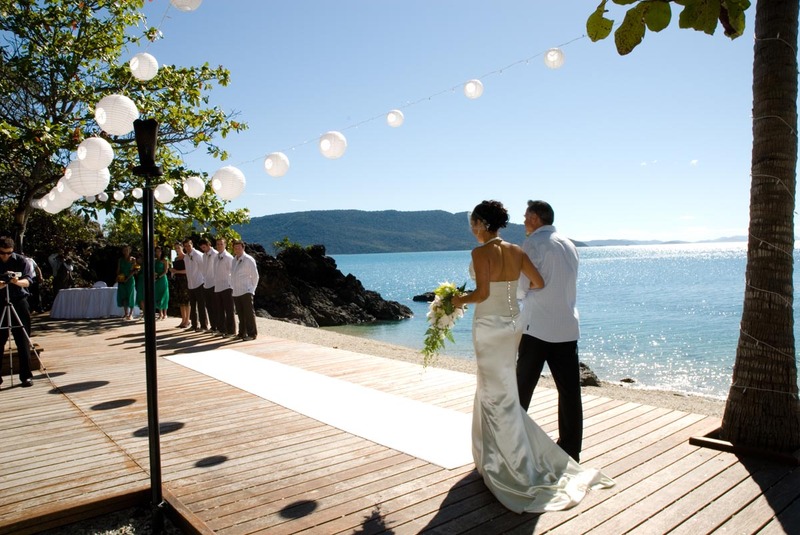 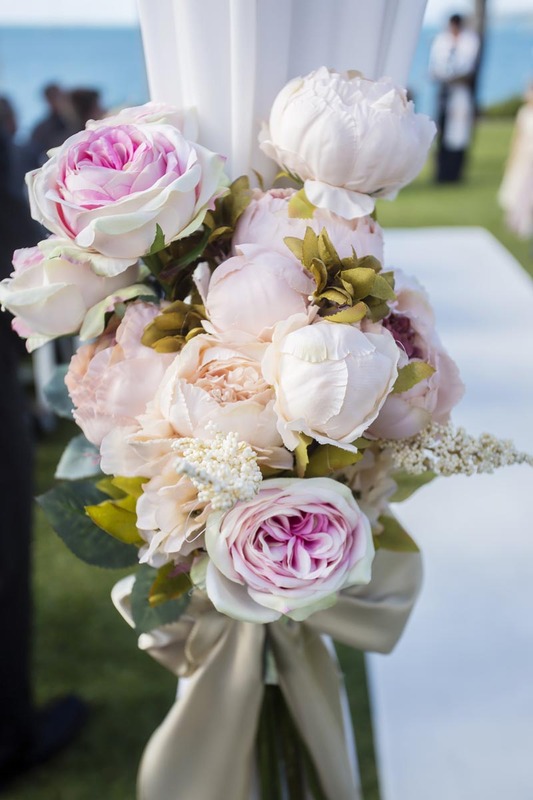 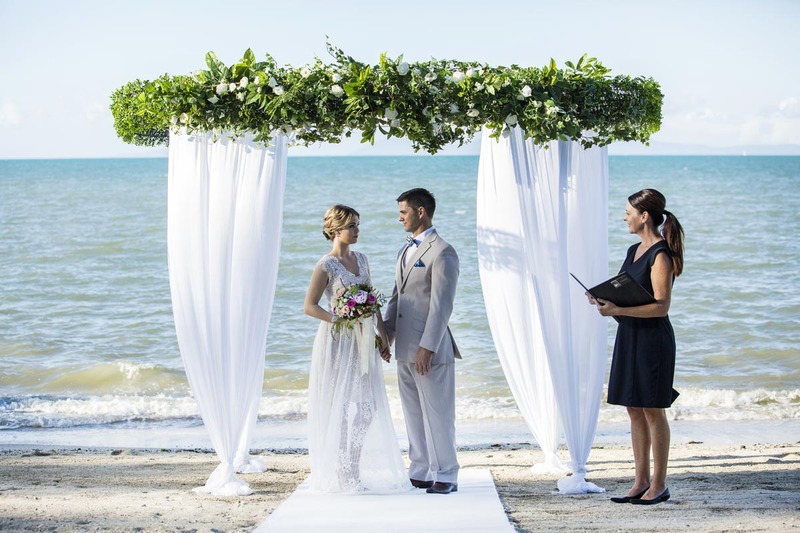 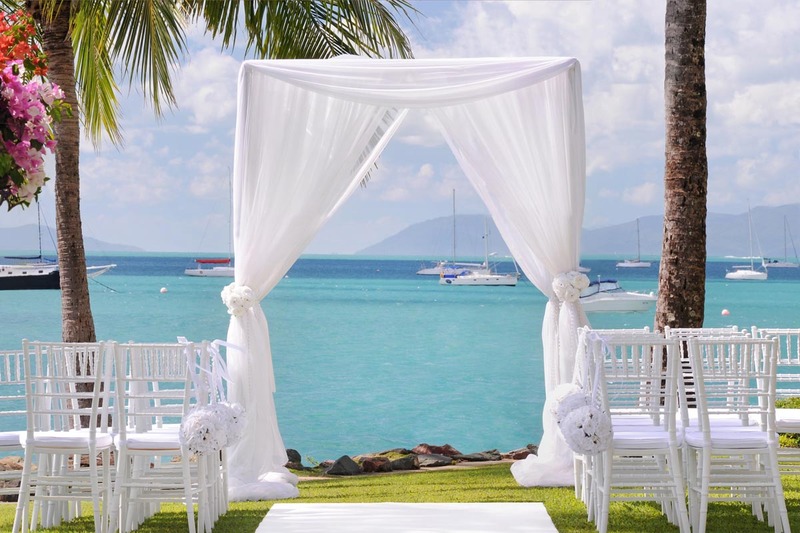 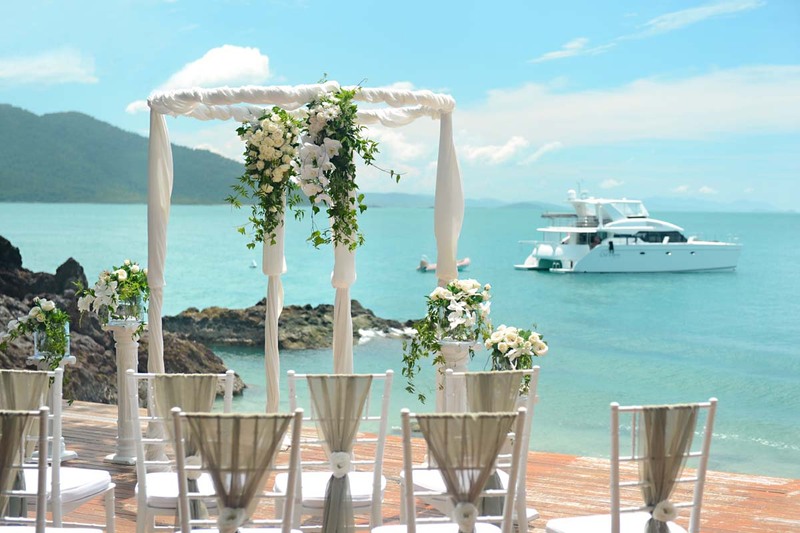 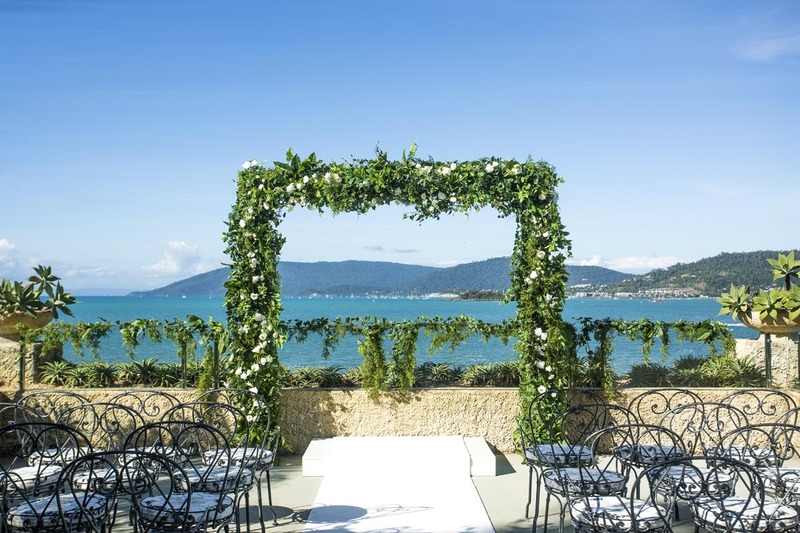 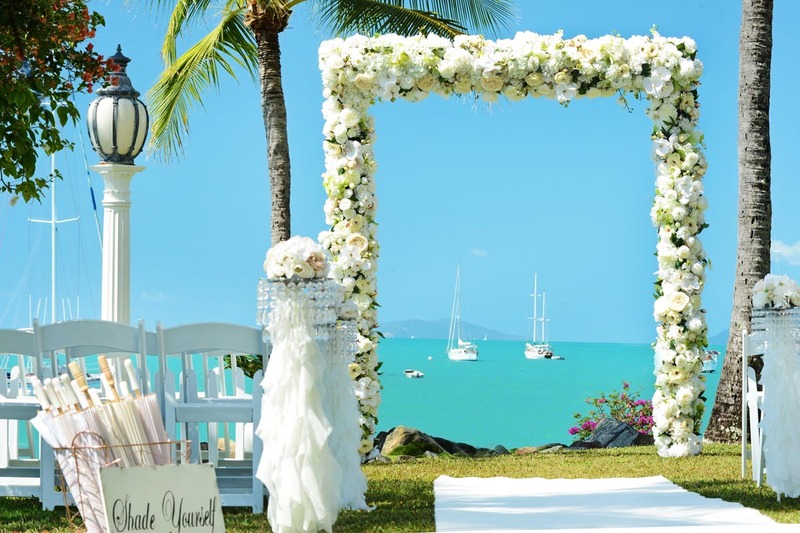 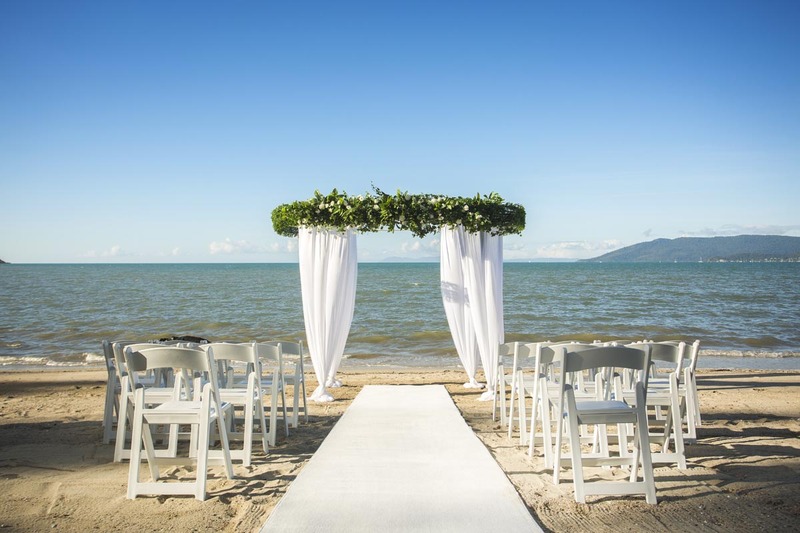 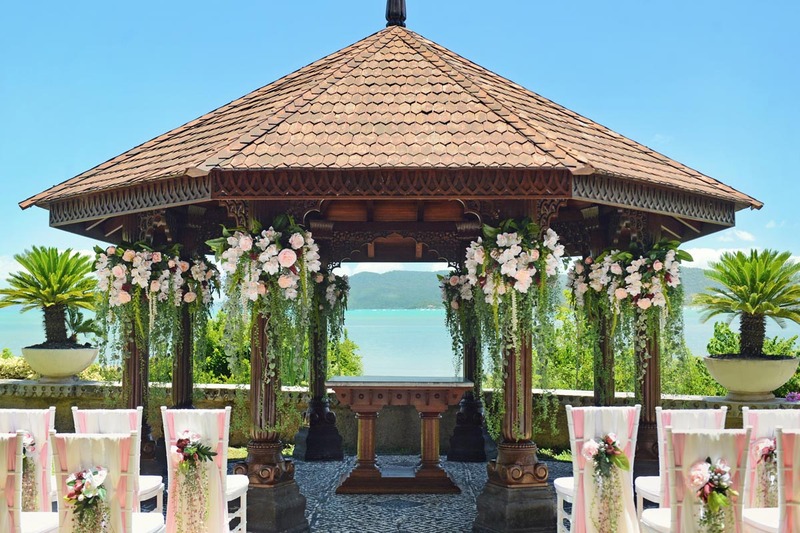 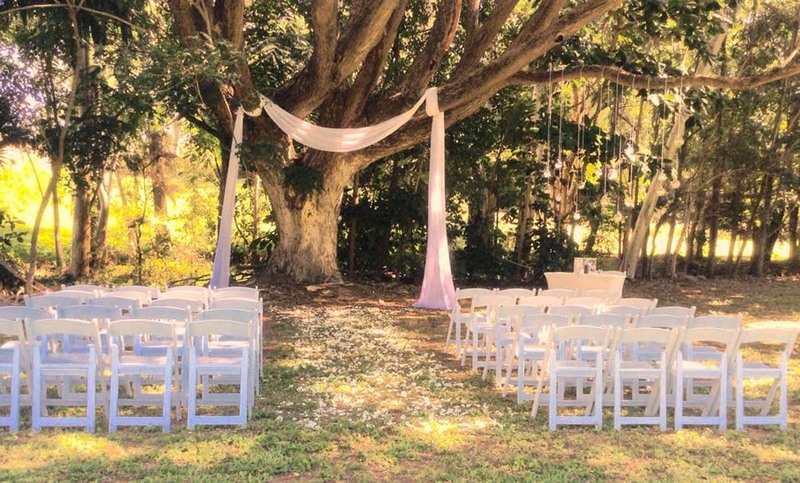 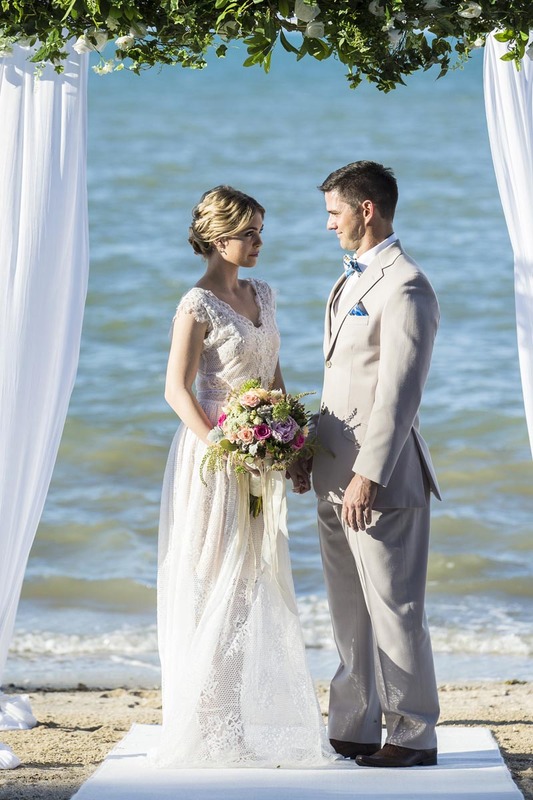 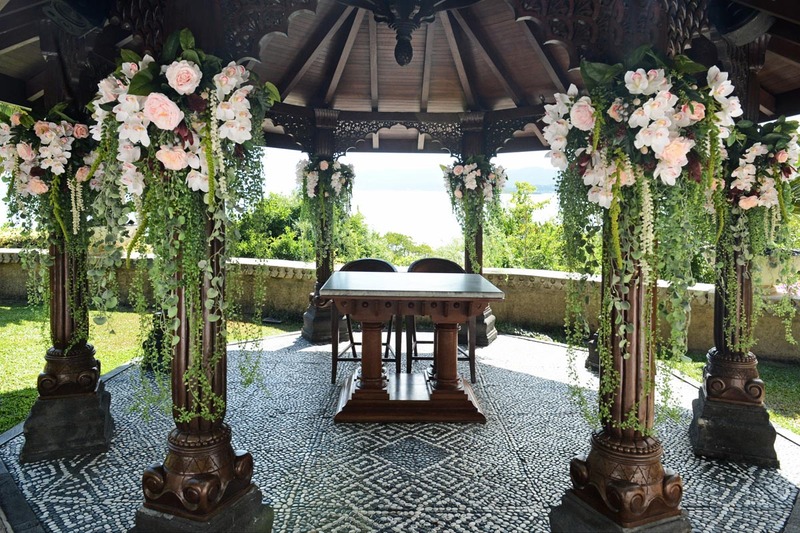 Whether your ceremony location is on a beach, a breathtaking island or in one of the many fantastic venues in the Whitsundays, we can create a ceremony that “Brings your dreams to life”. 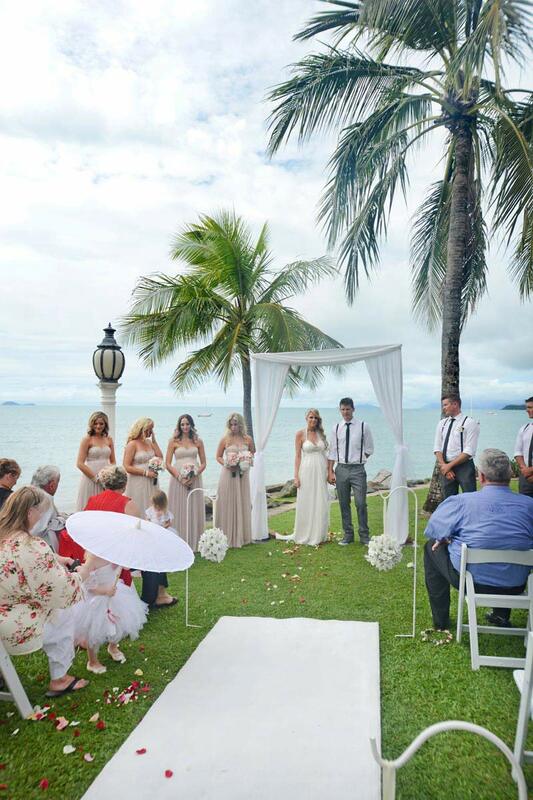 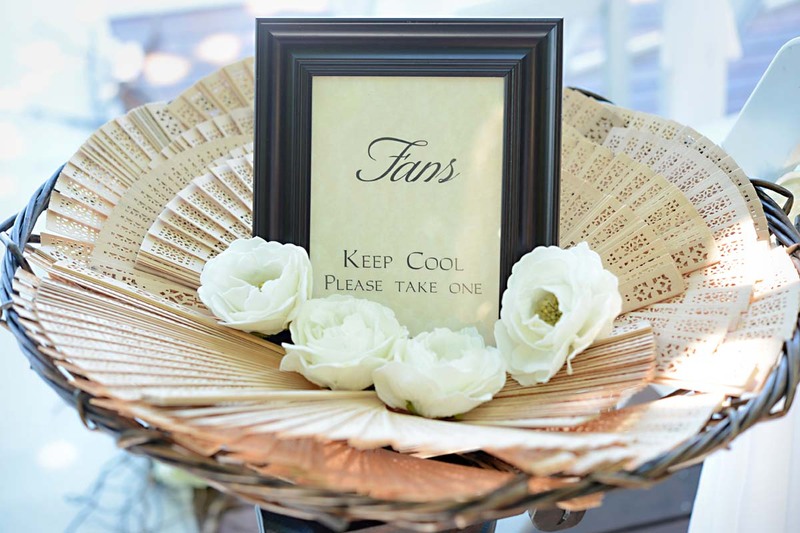 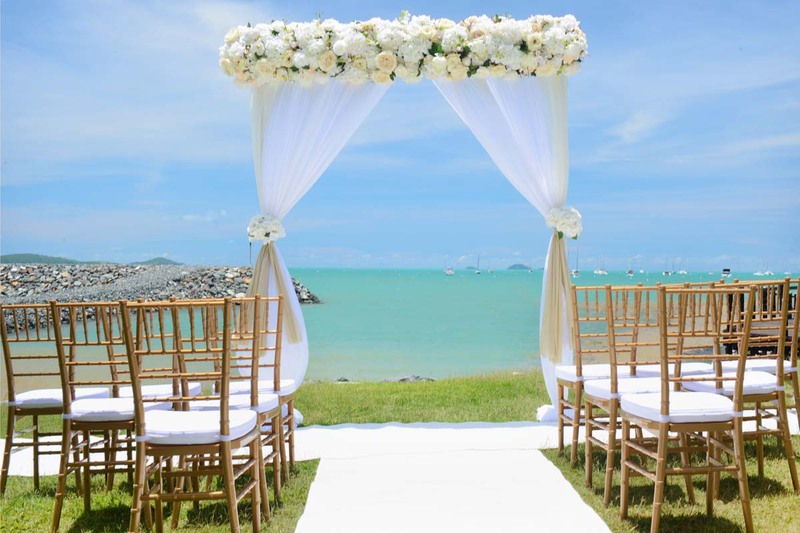 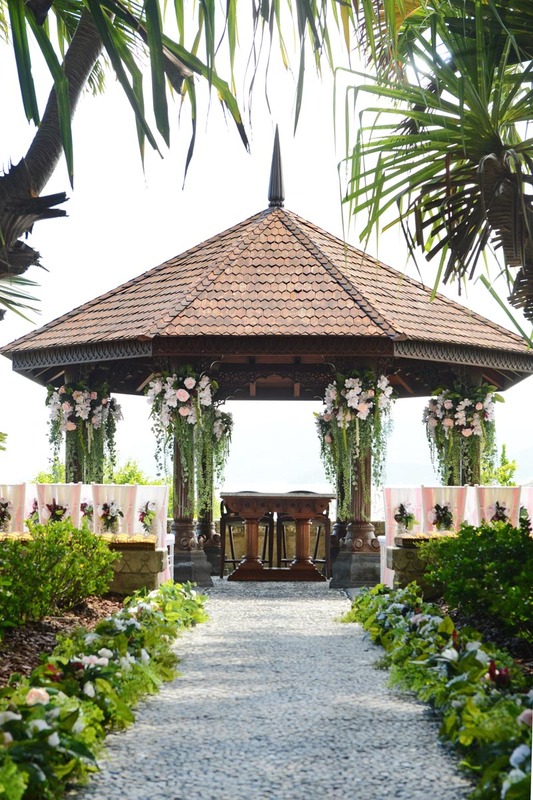 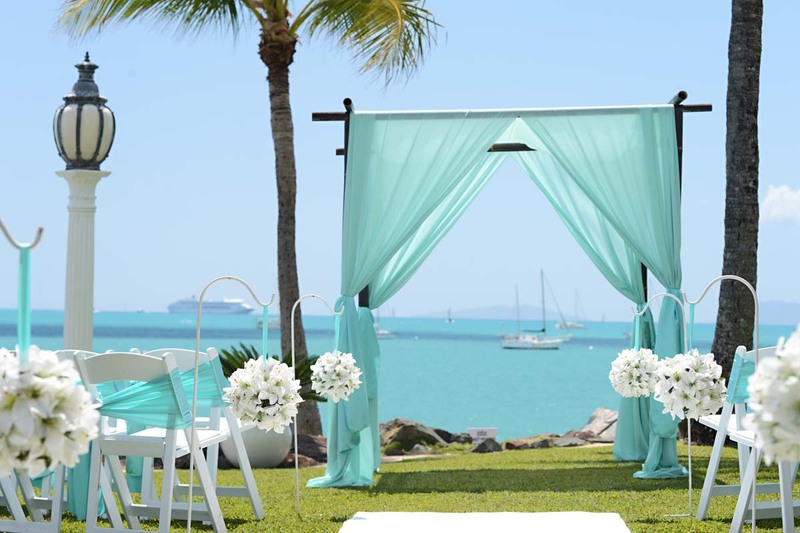 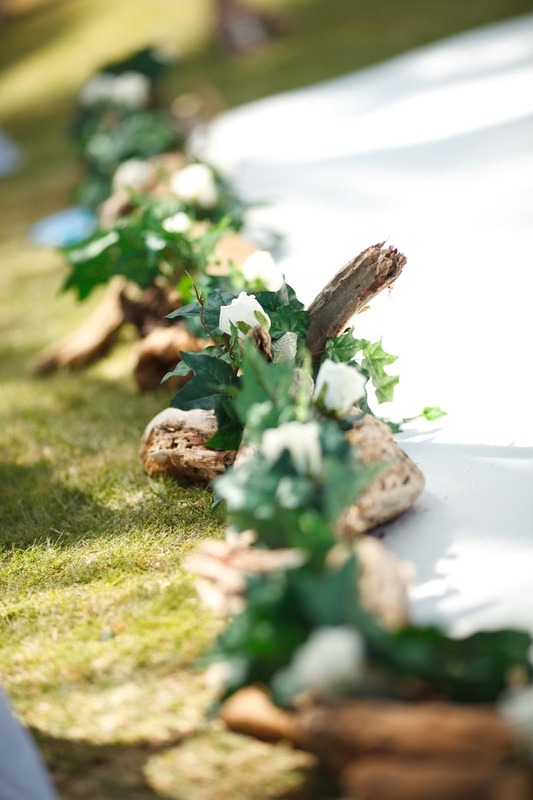 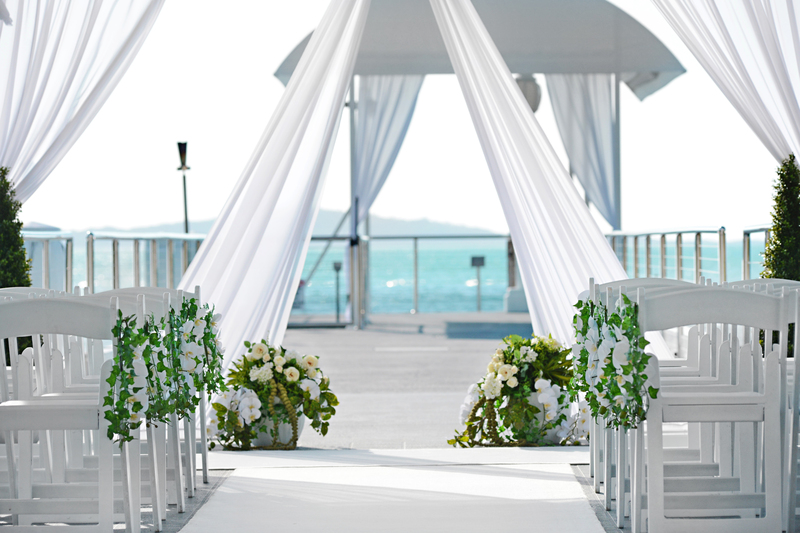 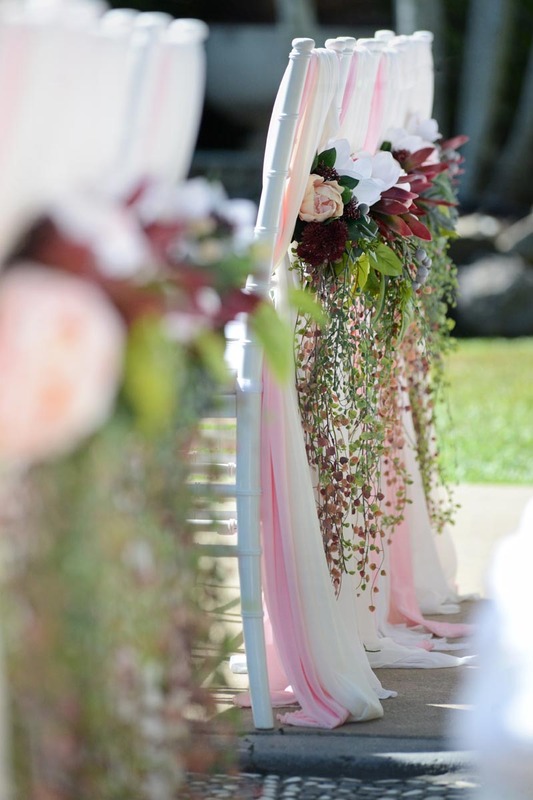 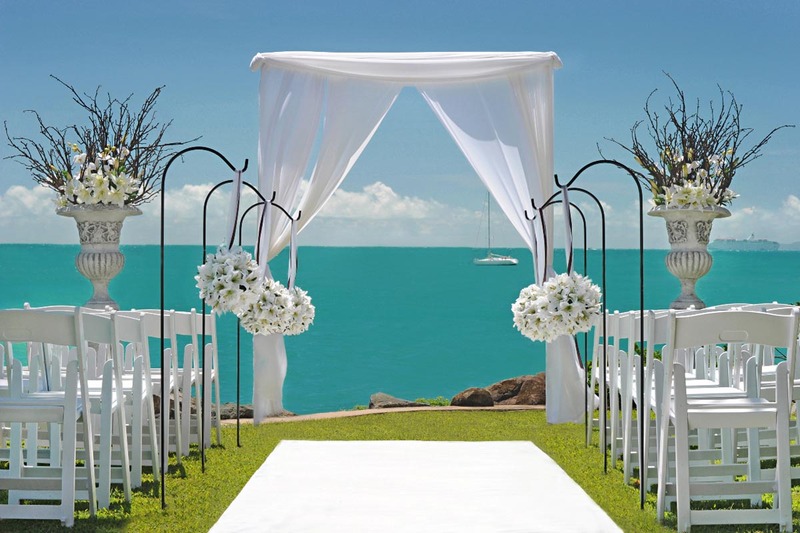 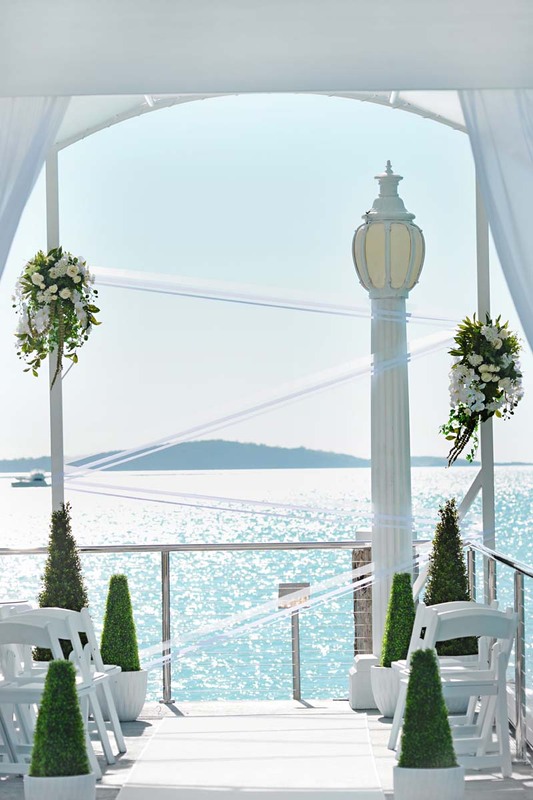 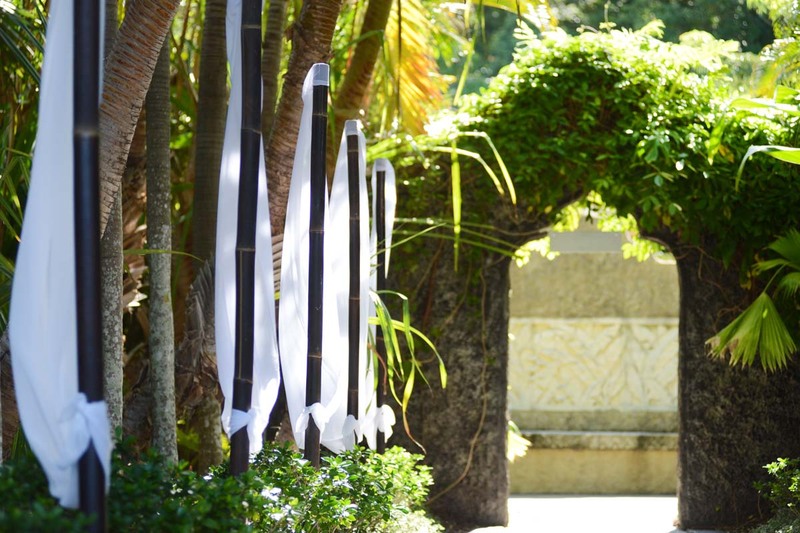 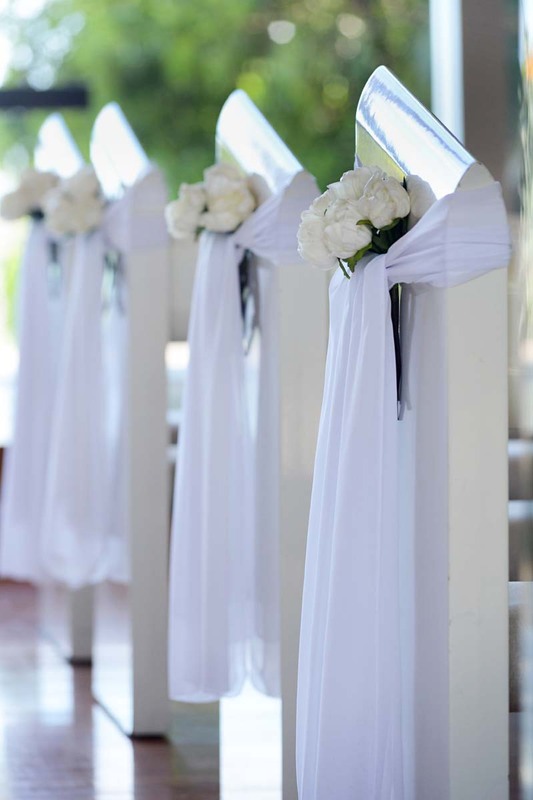 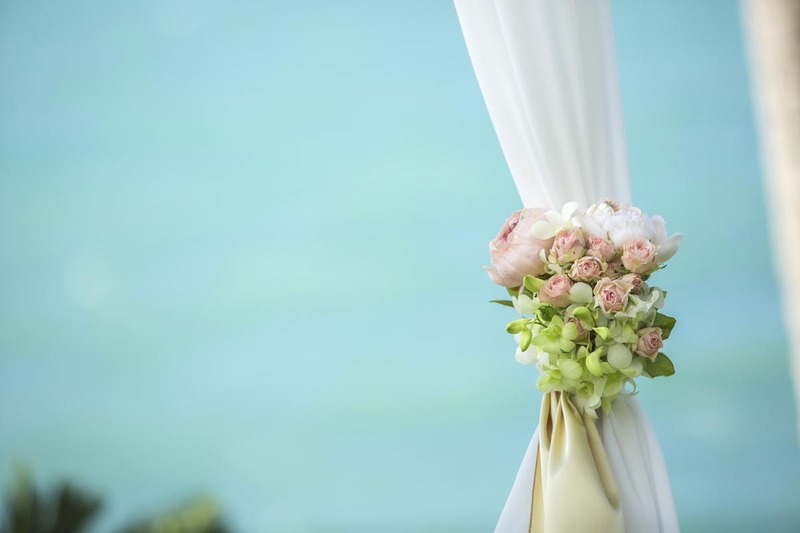 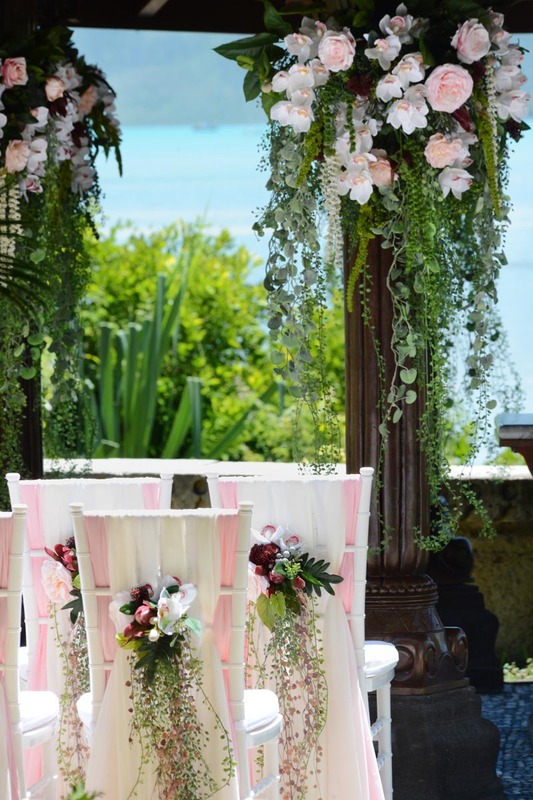 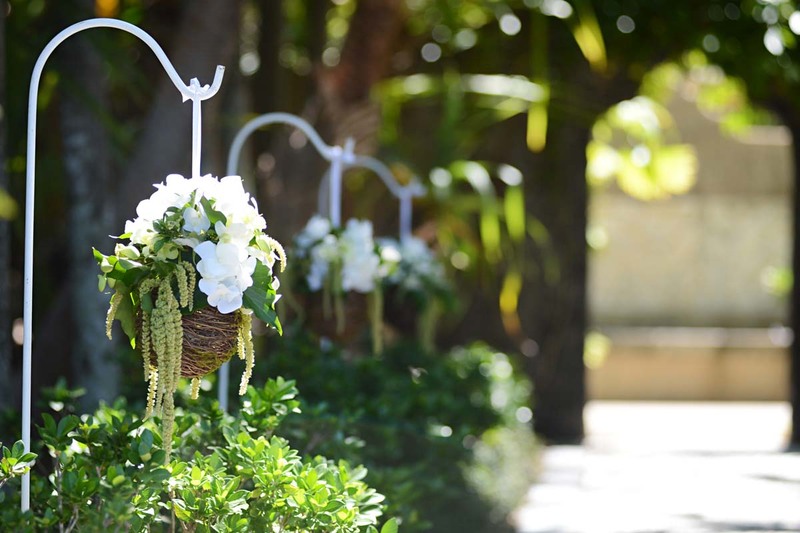 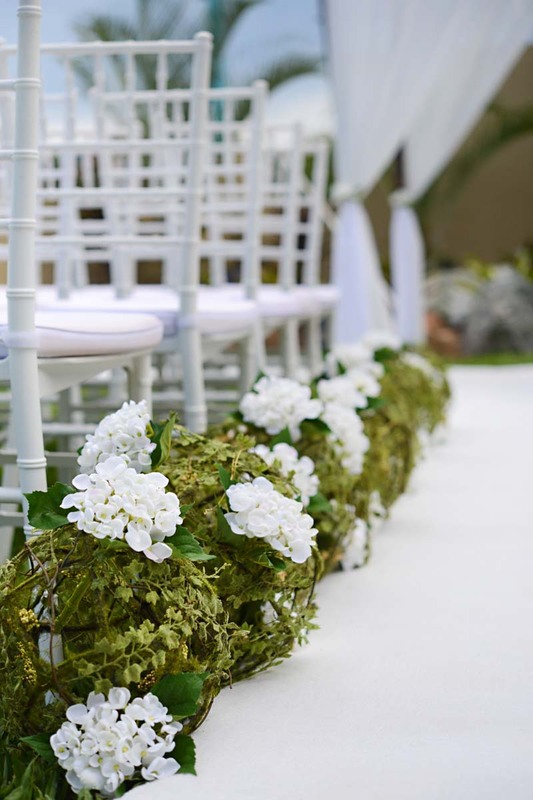 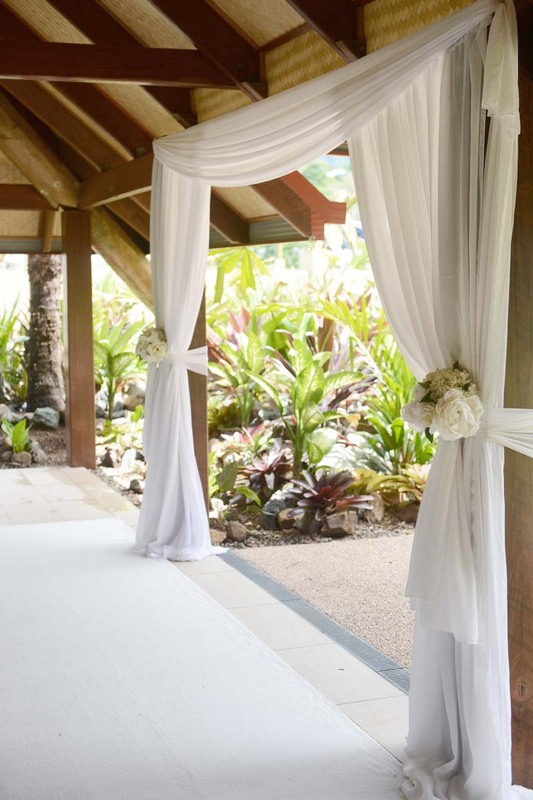 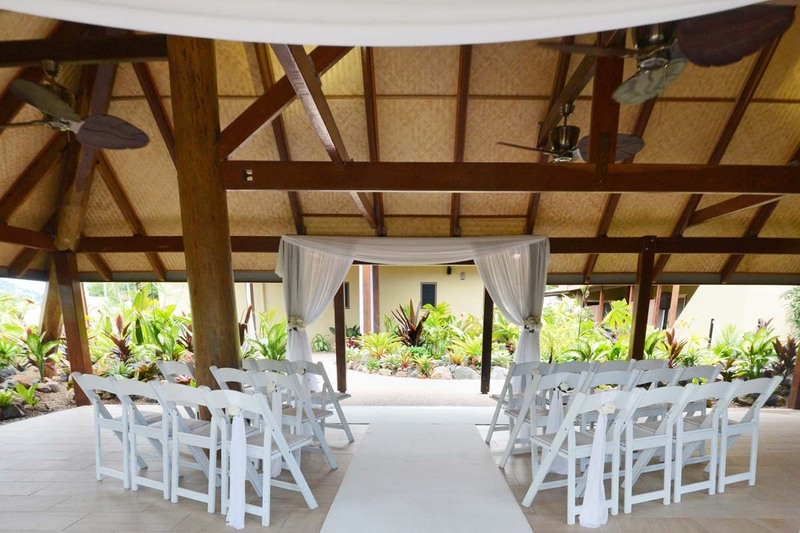 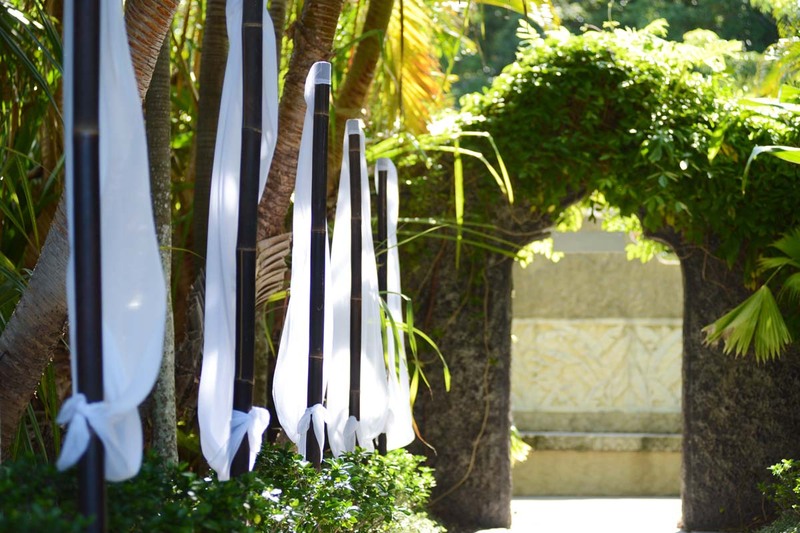 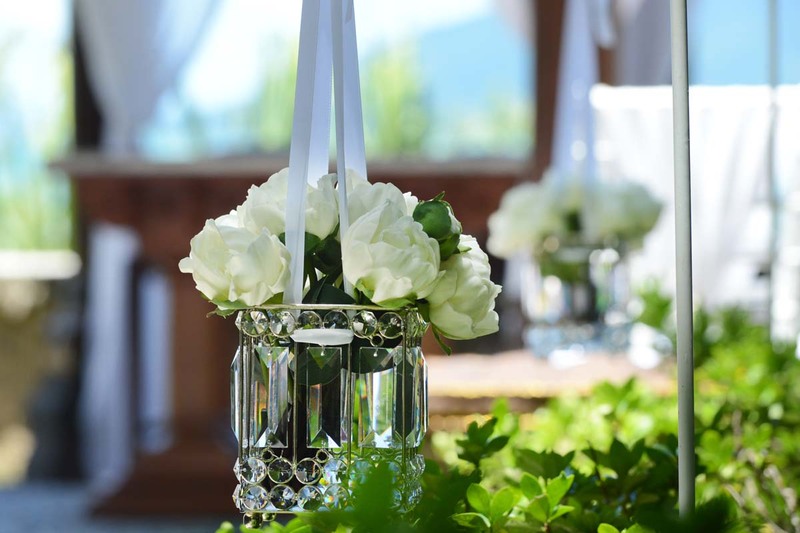 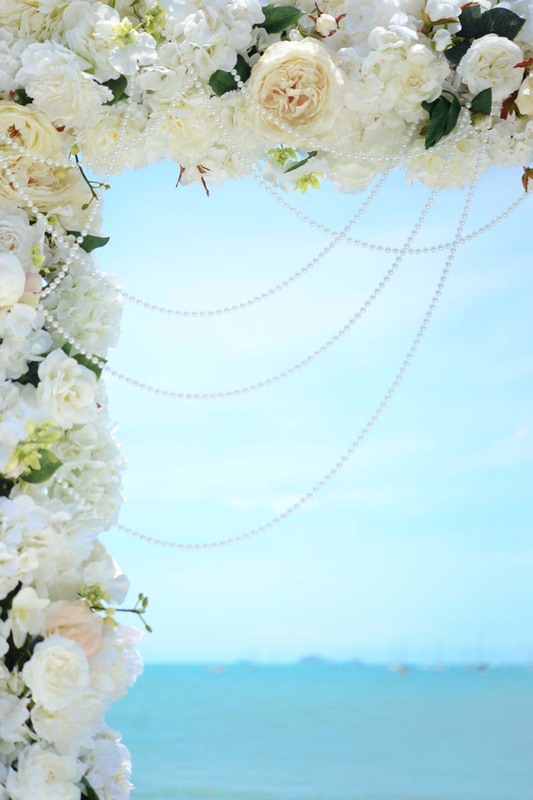 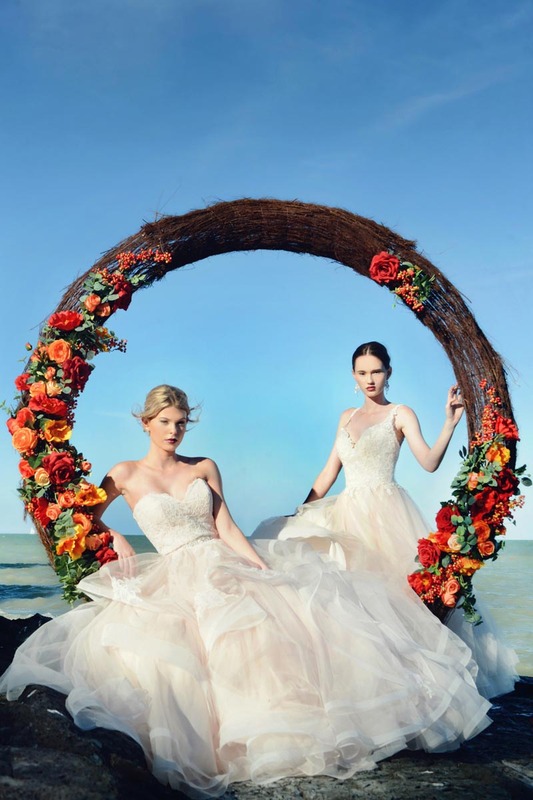 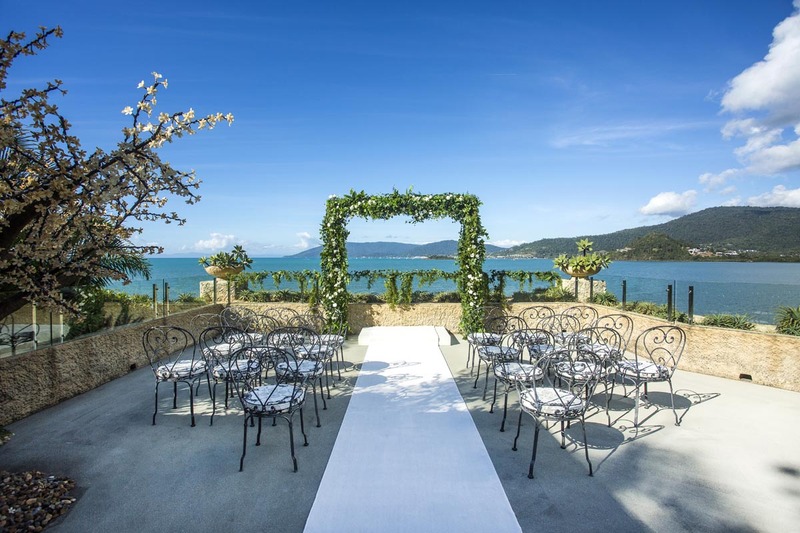 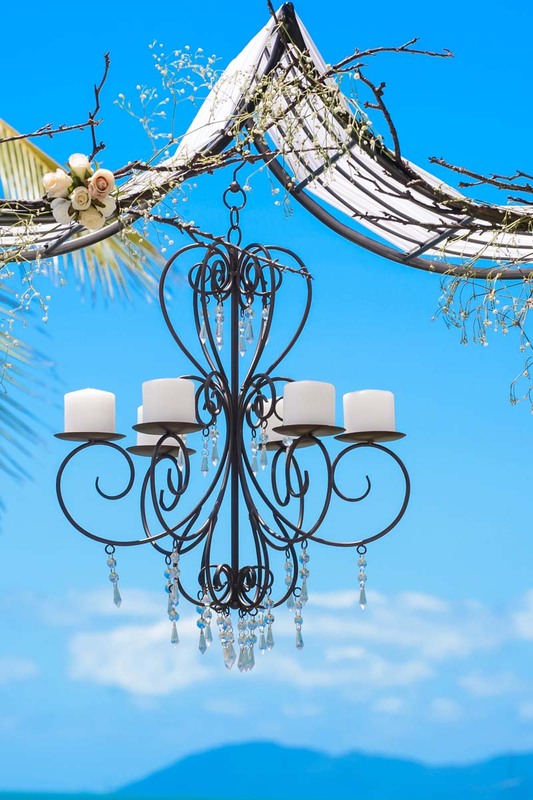 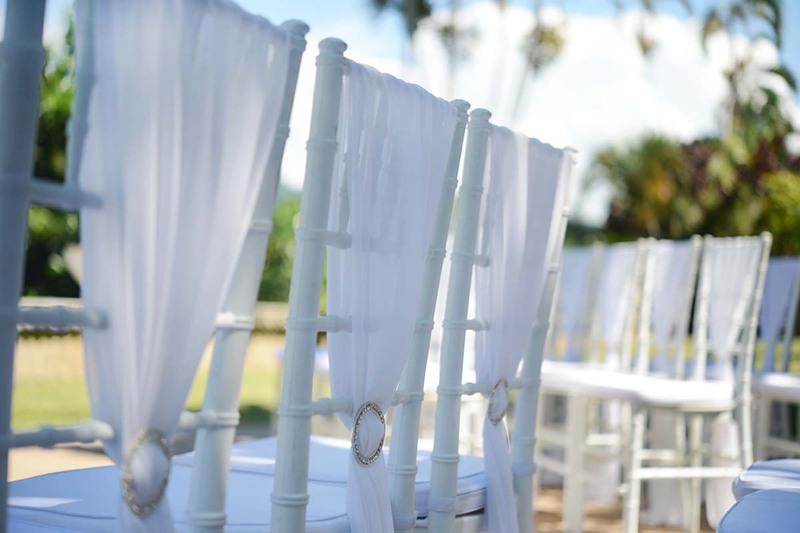 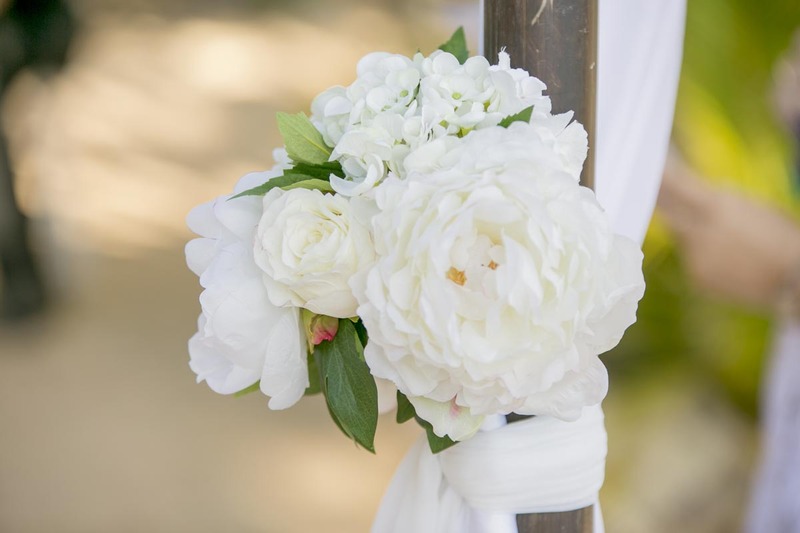 The Event Company Whitsundays can decorate your ceremony location in a wide variety of styles. 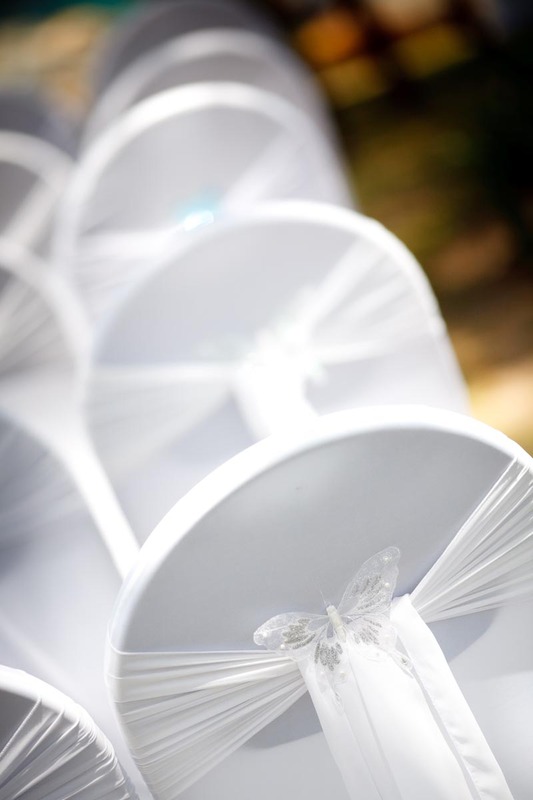 We can create aisles, arches, draping, chairs and covers in a selection of themed styles and colours. 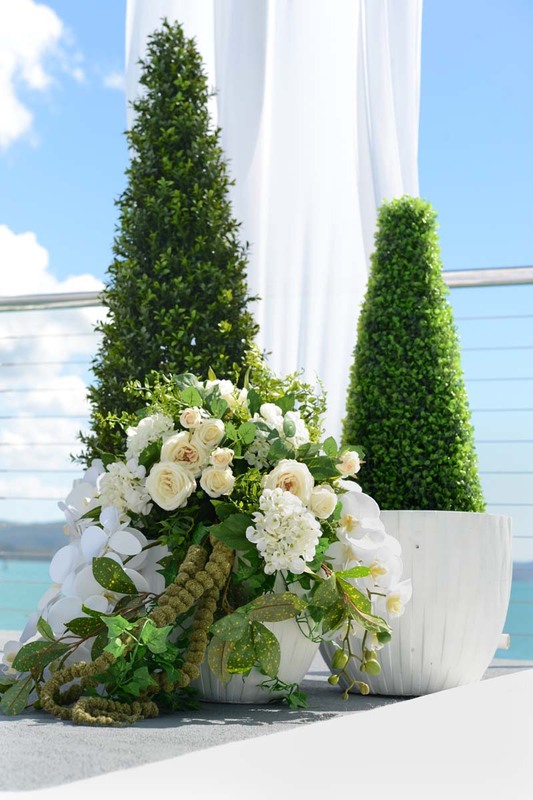 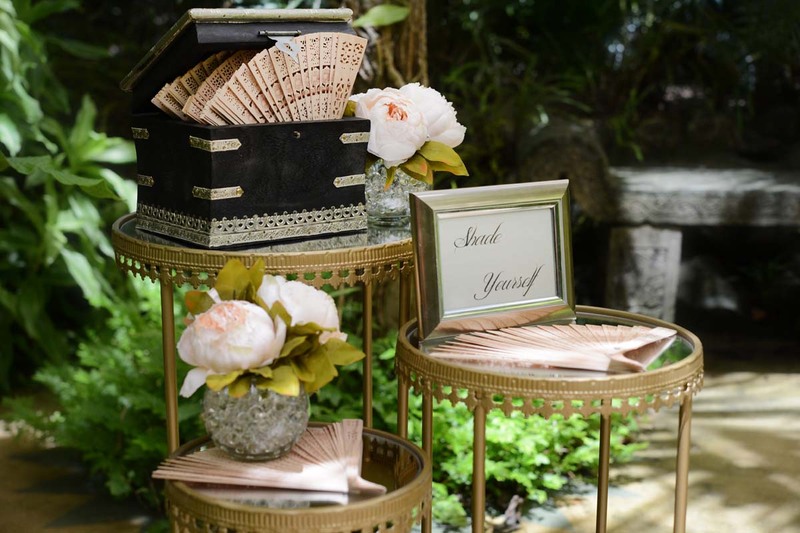 Download our styling brochures to view our chic and stylish designs and be inspired at the variety of ceremony styling options available. 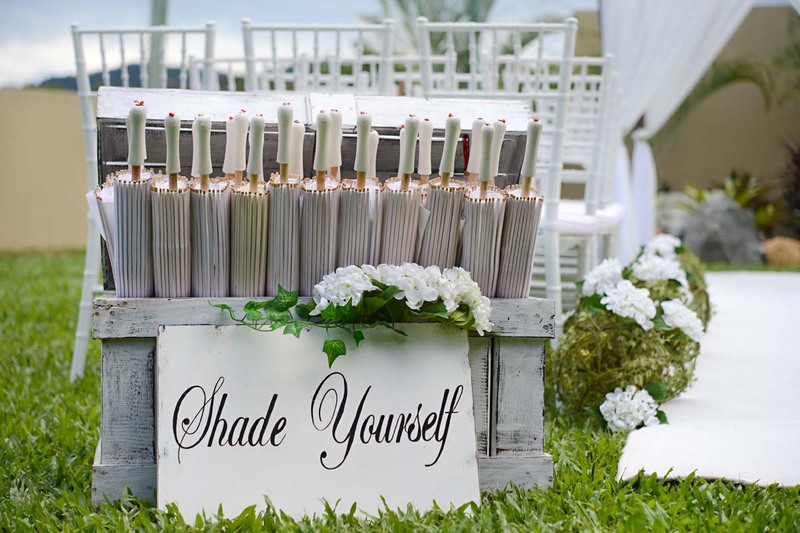 You will be sure to find your dream theme within.